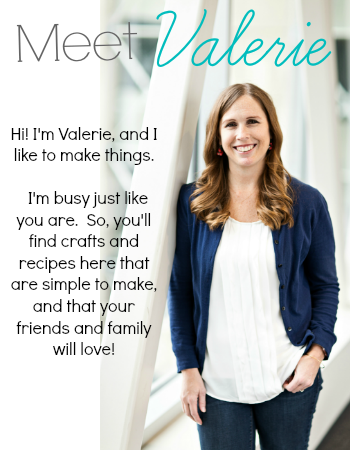 I'm Caroline and I blog at Do It All Working mom. http://doitallworkingmom.blogspot.ca. 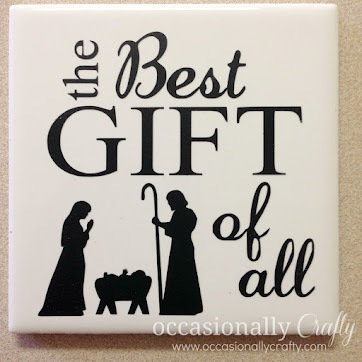 I'm so happy to have the chance to guest post on such a great blog. Here is a little bit about me. I'm a busy working mom to a 6 year old daughter and a 5 year old son. Life as a working mom, a food and wine lover, organization and cleaning freak, gardener and a fashion lover can sometimes be crazy but that's how I like it! 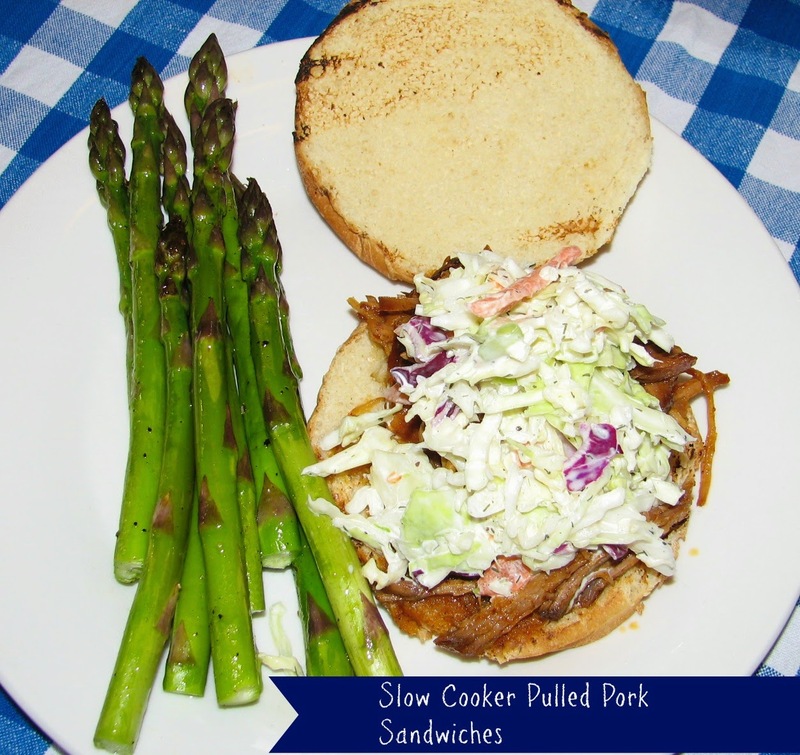 Today I am sharing a great slow cooker summer recipe: Pulled Pork Sandwiches and Coleslaw. 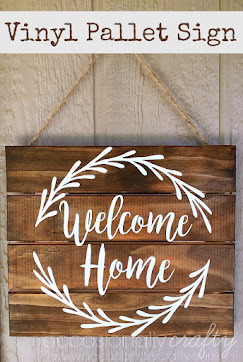 I made this several times and everyone in my family loves it! It's easy and really tasty. Took the inspiration from my favourite cookbook "Ricardo" but slightly modified the original recipe. 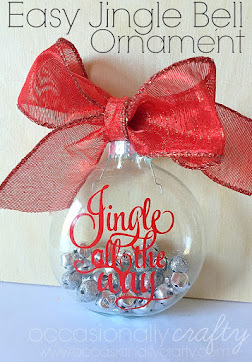 A big thanks to Valerie from Occasionally Crafty for this great opportunity to guest post on her blog. Thanks so much Caroline! Don't forget to enter our giveaway, and we'll see you back here tomorrow for a fun post from Create Bake Celebrate!